Every Thursday Night at Donivan's Restaurant Pub & Casino is Ladies Night. Free glass of wine with your meal or BOGO Moscow Mule. 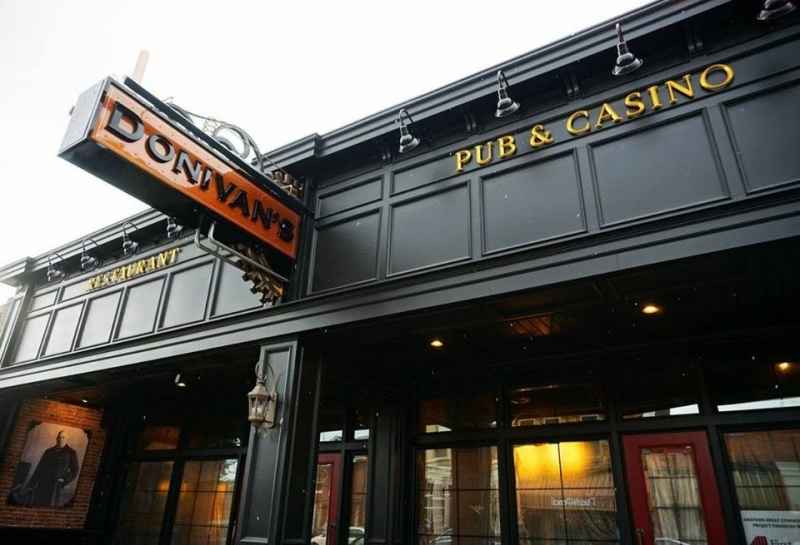 Donivan's serves breakfast, Lunch, and Dinner. Live music is coming soon on Thursday's!